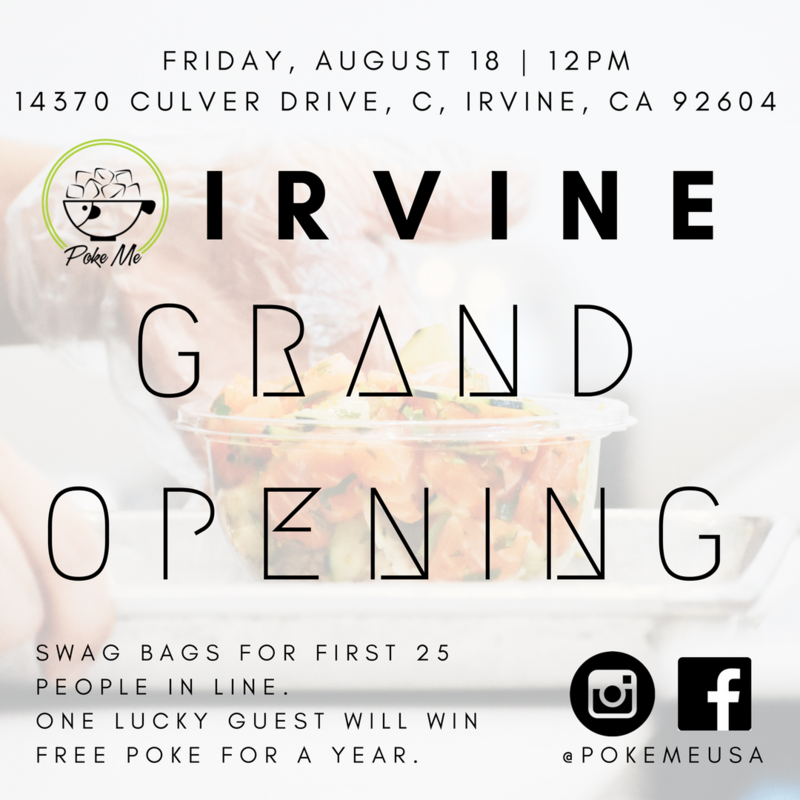 Aug 18 | Poke Me Opens First Orange County Location in Irvine - Free Swag For Guests - EAT WITH HOP! Hey Irvine, there's a new poke restaurant in town to be on the lookout for! It's called Poke Me and it's build-your-own-options with over 40 choices is sure to satisfy anyone! Poke Me is known for their poke customizable Poke options, homemade sauces and over 40 options. 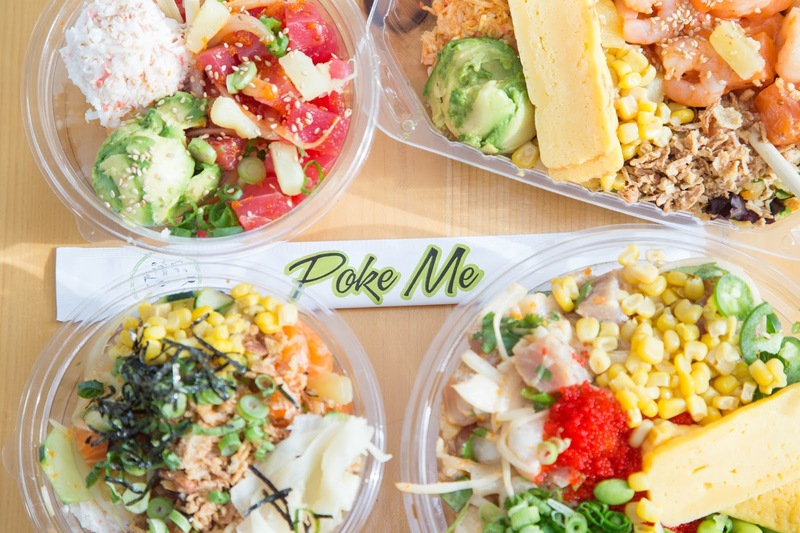 This is a build-your-own poke spot that let's you do you! 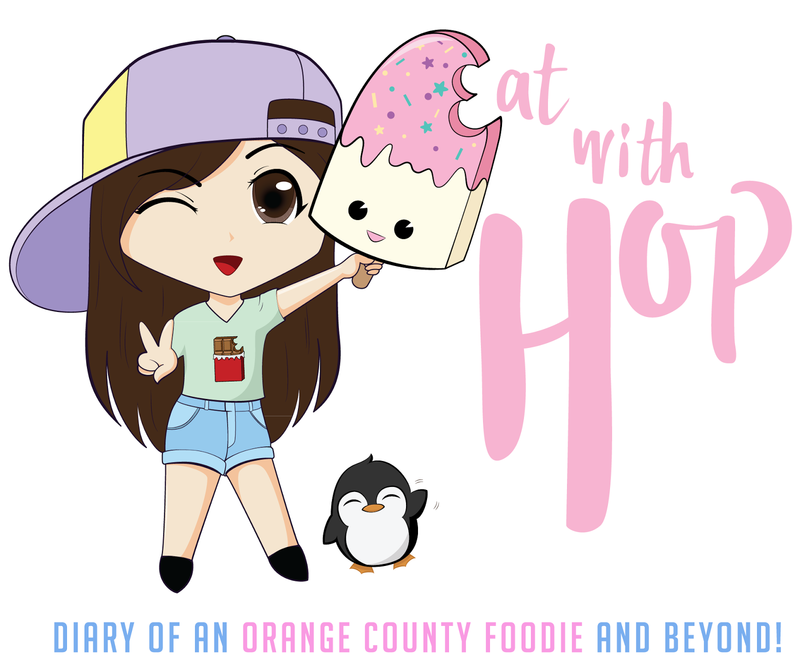 The restaurant is well known in LA and is opening their very first Orange County location ever in Irvine this August 18! Starting at noon on August 18, the first 25 customers will receive SWAG BAGS full of goodies. This includes gift certificates too! One lucky guest will receive a swag bag with FREE POKE FOR A YEAR! August 18, starting at 12 pm noon.